1. 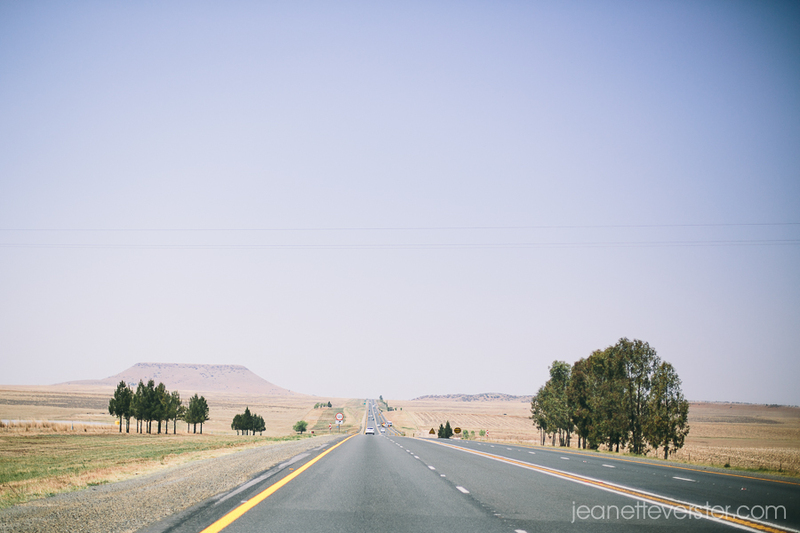 We drove thousands of kilometers… or rather that’s what it felt like. 2. We stayed at such a gorgeous hotel… Rawdons… for 2 nights. 3. We experienced the Midlands for the first time ever, and we’ll definitely be going back there. 4. My sister got married at a most beautiful venue and she was the most gorgeous bride and my boys looked awesome as page-boys! 5. I got to spend time with family members that I haven’t seen in ages. 6. I re-introduced myself to a cousin! LOL! 7. We had coffee at the most incredible cafe this morning overlooking Midlands and I reckon you can even see until the Drakensberg from there!